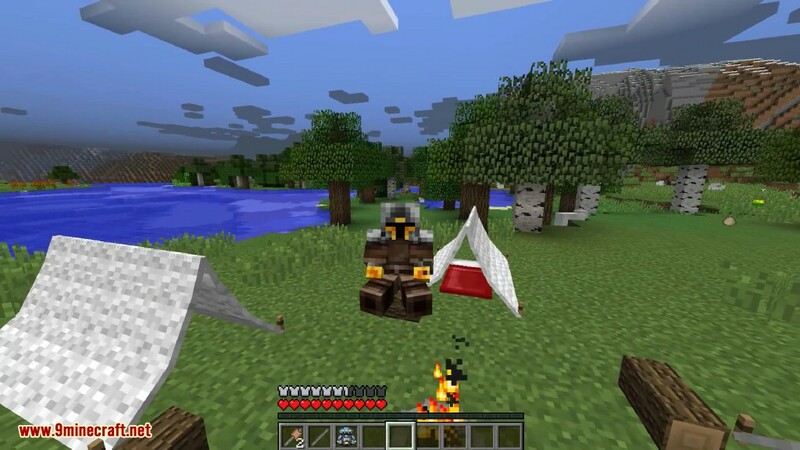 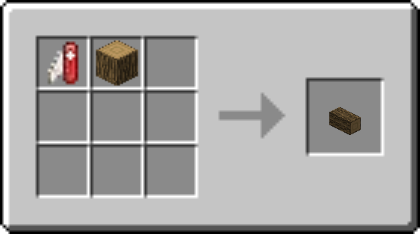 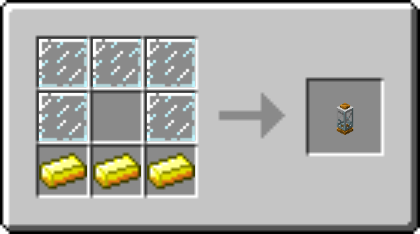 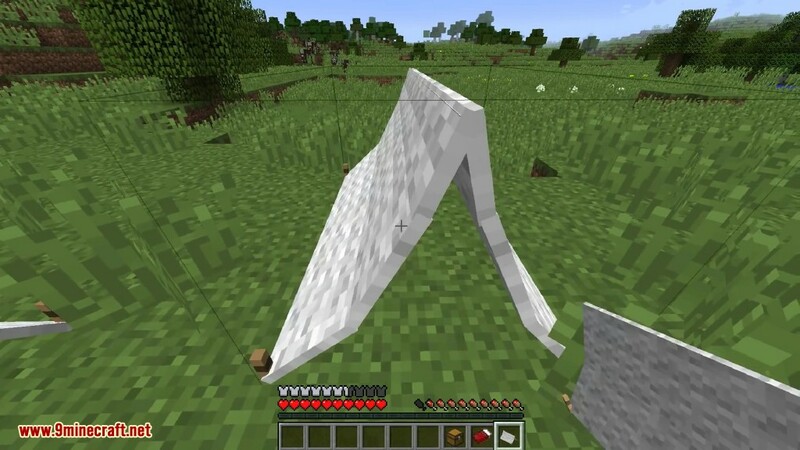 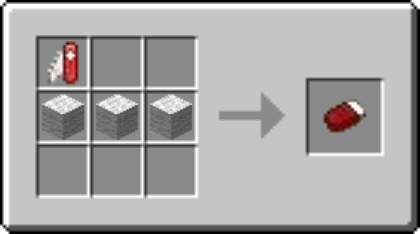 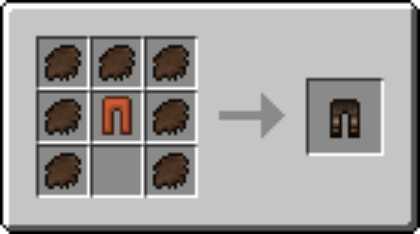 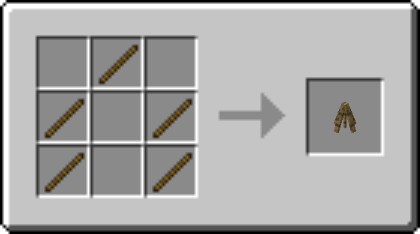 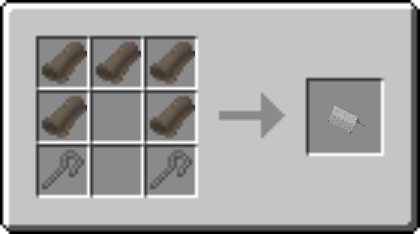 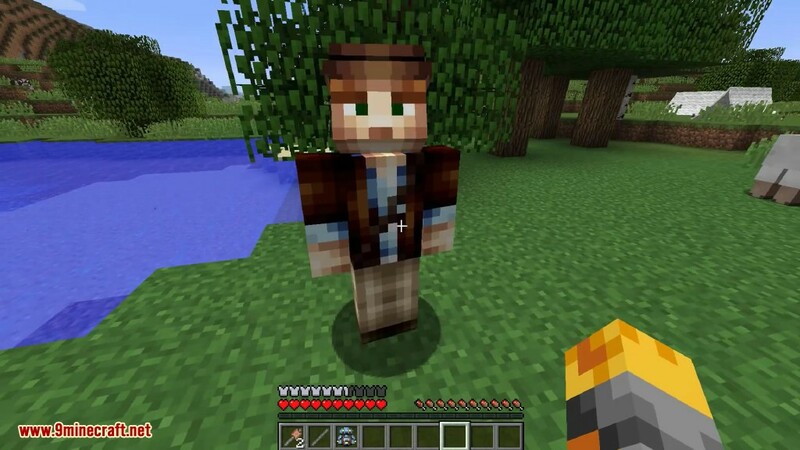 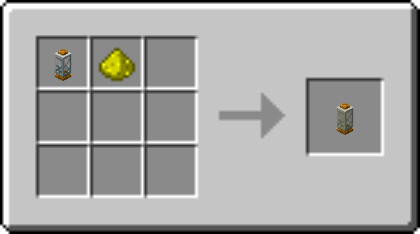 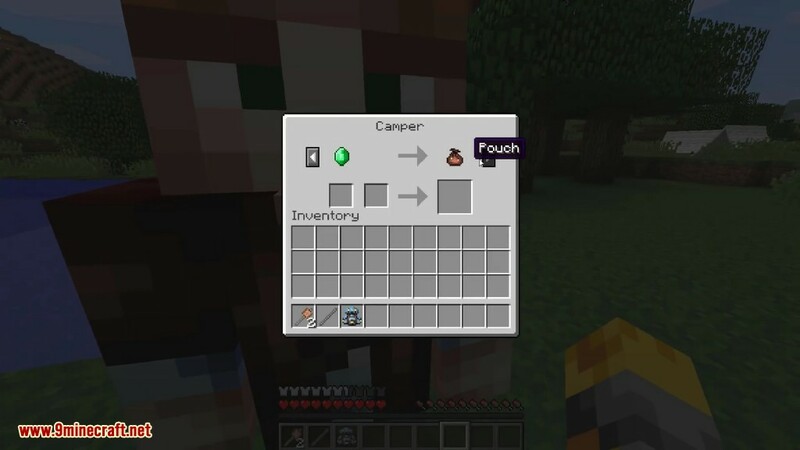 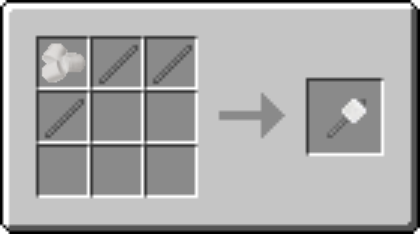 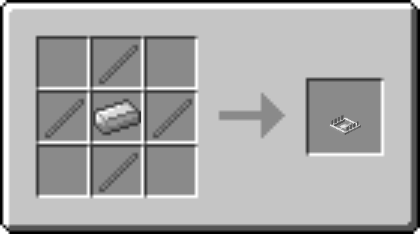 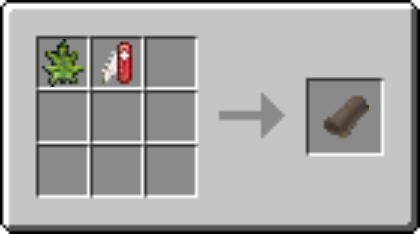 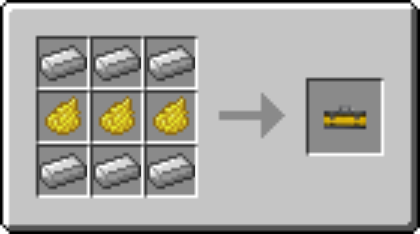 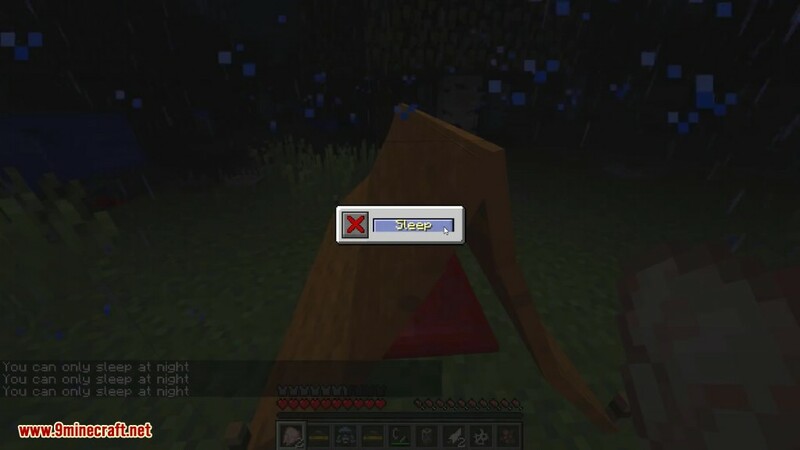 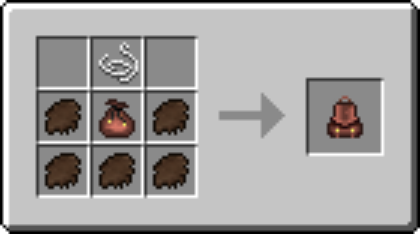 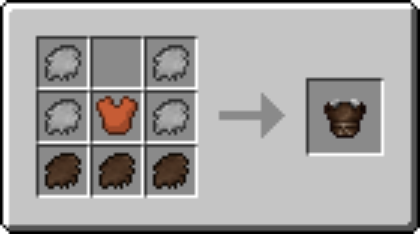 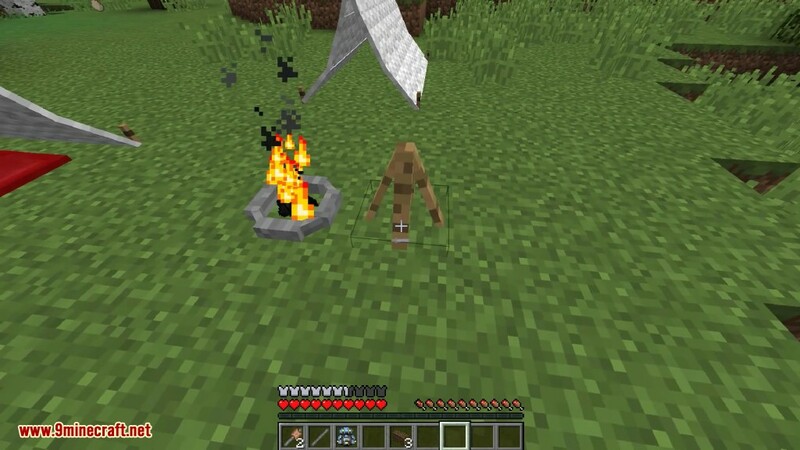 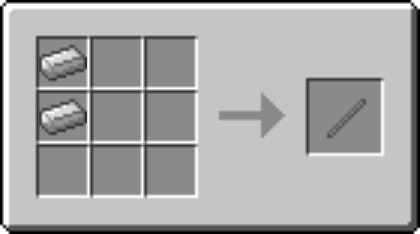 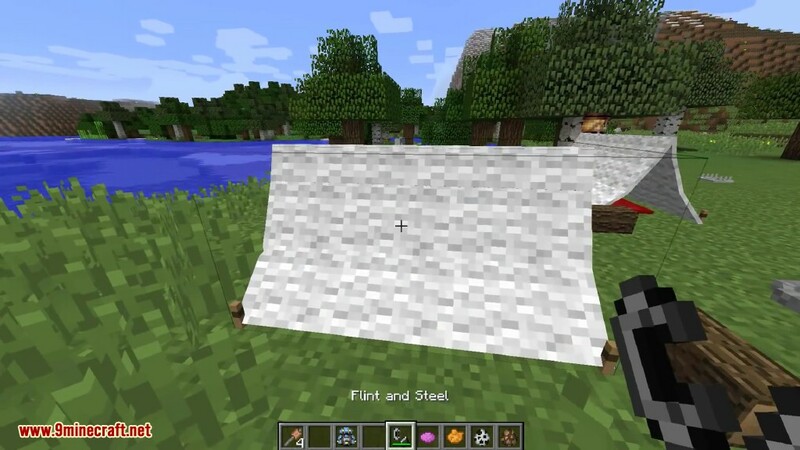 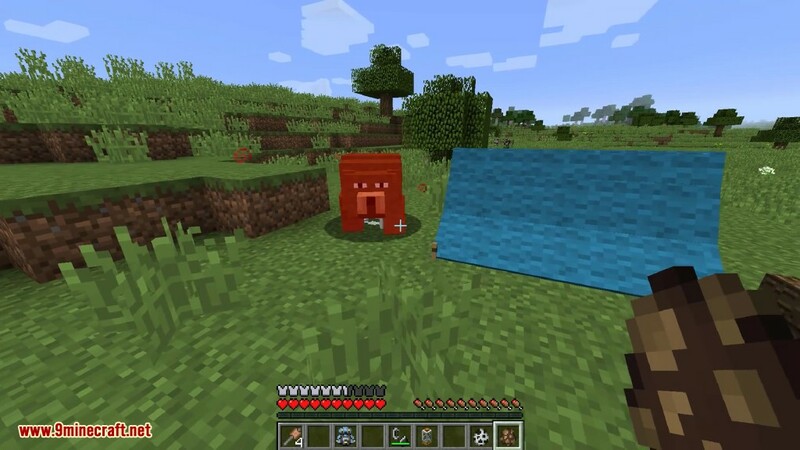 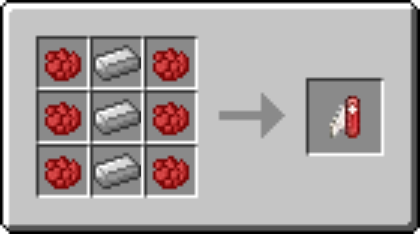 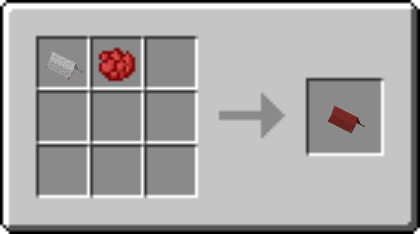 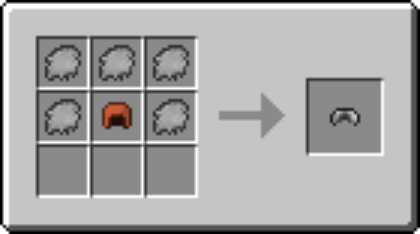 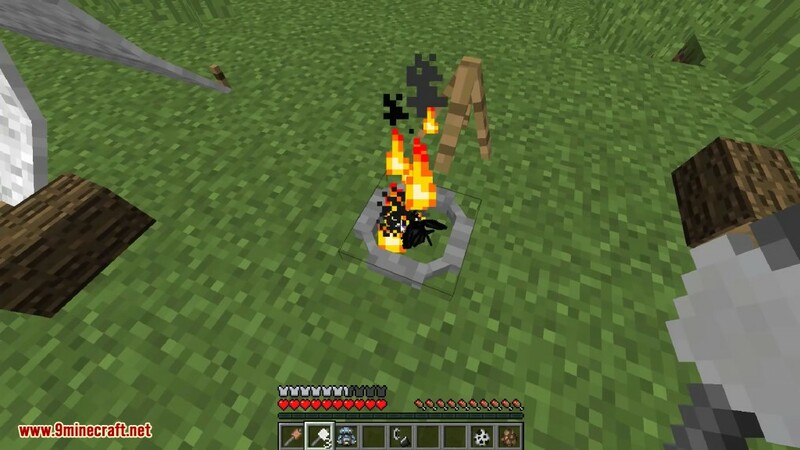 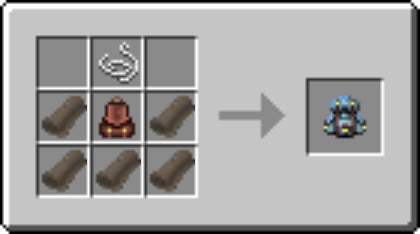 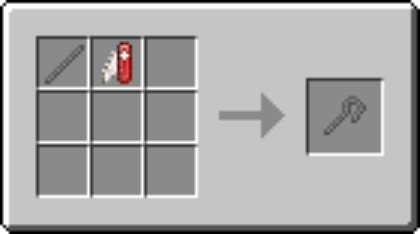 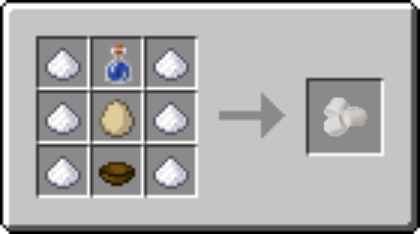 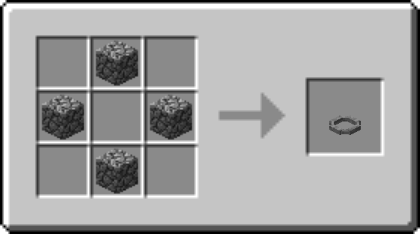 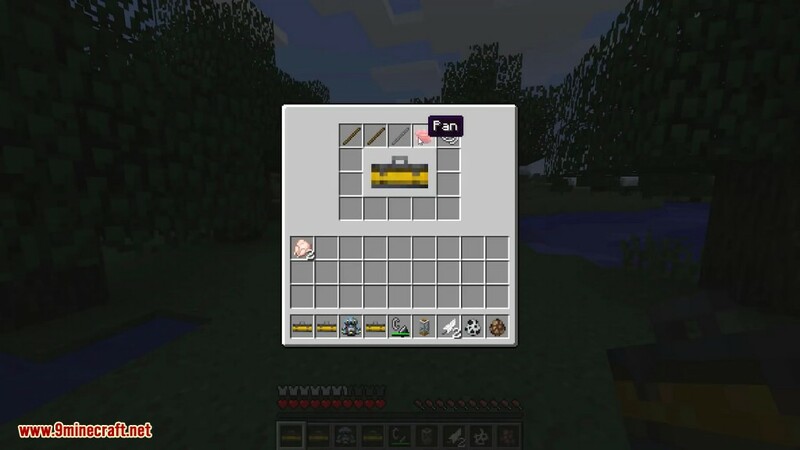 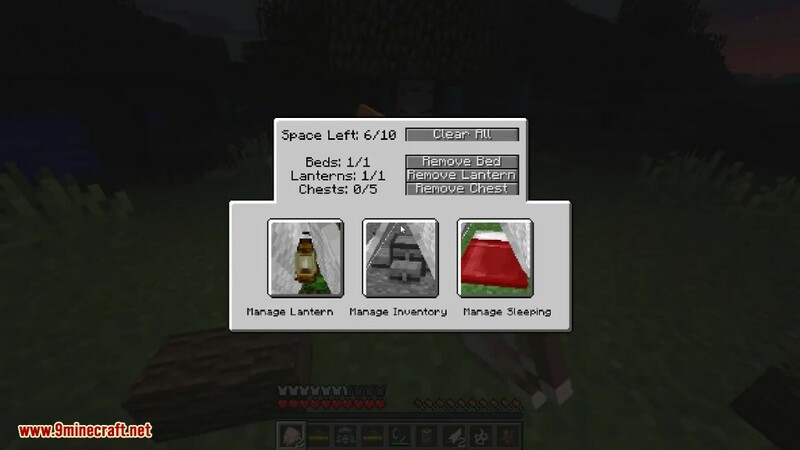 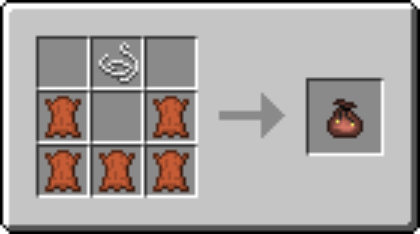 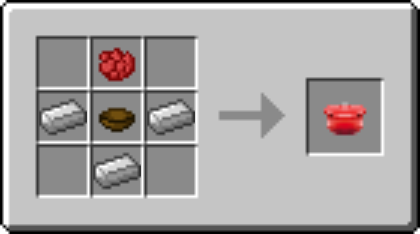 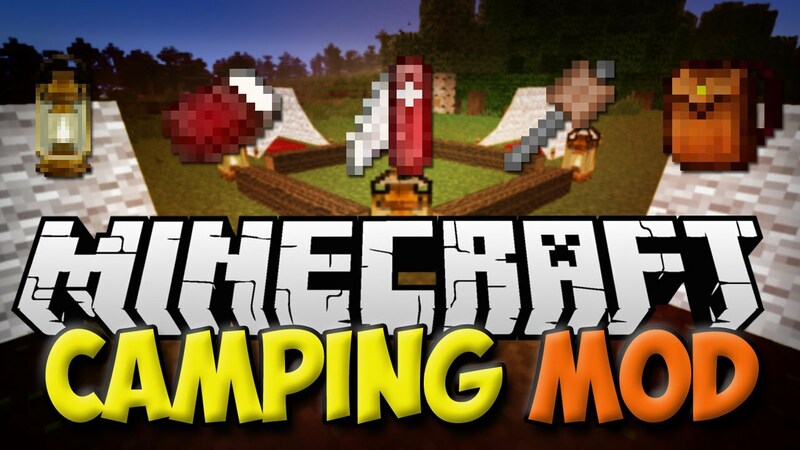 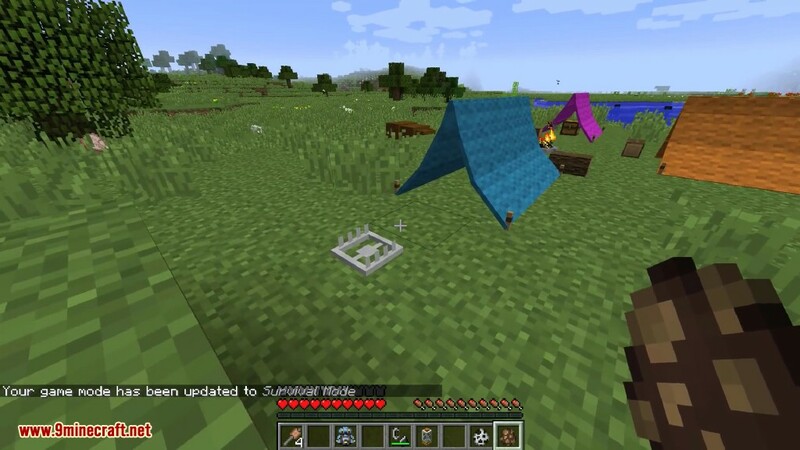 Camping Mod 1.12.2/1.11.2 is a fun addition to Minecraft that essentially gives you more ways to play the game. 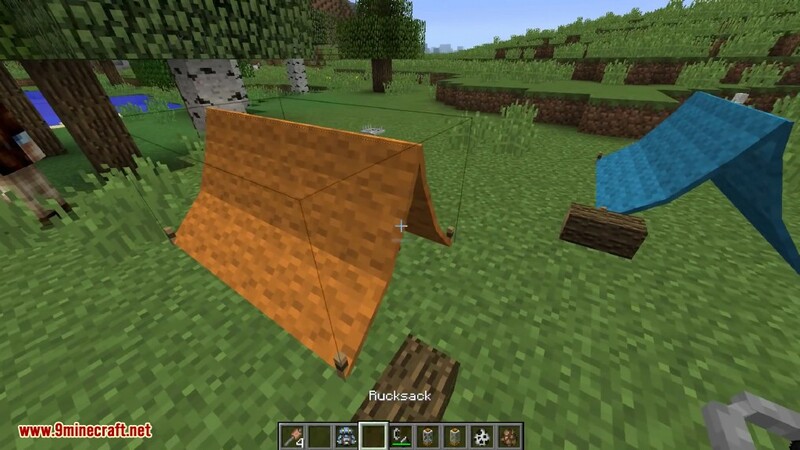 Using items like tents and multi-tools you can survive in the forest like a true camper. 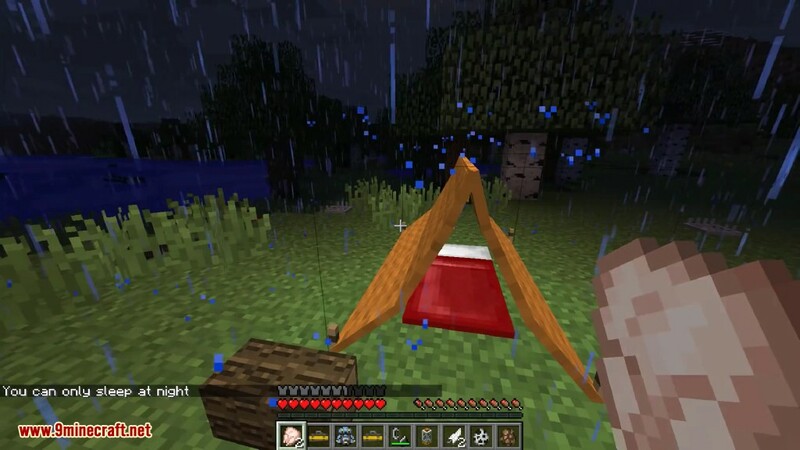 The mod also has multiplayer capability for camping with friends.